Compaitable with all the smartphone. 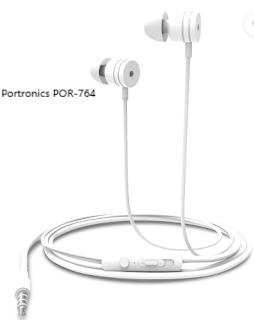 This earphone voice also very good and the Portronics brand is very good and trusted brand the best two feature of this earphone is that this earphone comes with 1.2m Tangle free flat cable which is very decent thing and the second thing is that this earphone comes with MIC this mean you can easily pick up your call with your smartphone and the price is also superb its just cost only Rs.299 which is a value for money deal. 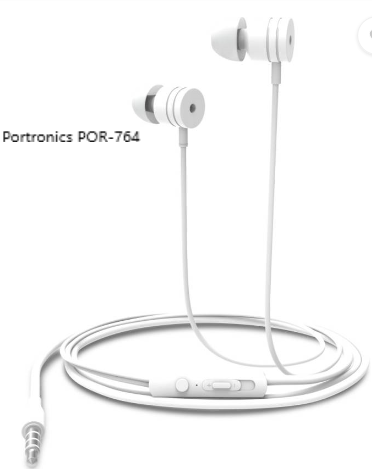 The Drumstone HBS-730 is a wireless earphone it just like the neck structue and it is based on the bluetooth connectivity this earphone has a quiet decent sound and it comes with 12 month warranty and the price is also good which is Rs 469 which is value for money.